Recovering lost or deleted files from all types of HFS+-formatted storages created with any modern version of Apple macOS. 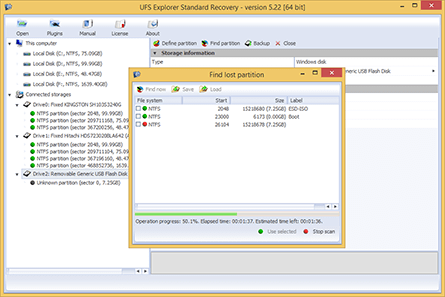 Raise Data Recovery for HFS+ can only access and recover data from modern Apple HFS+ file system. Recognition of other file systems is implemented for informational purposes only. 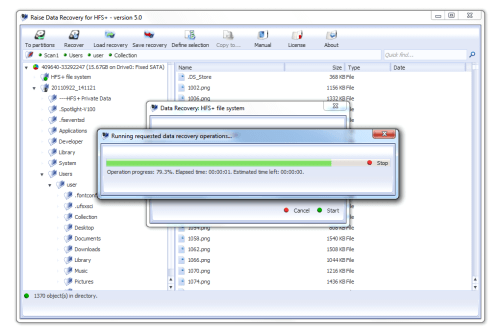 HFS+ file system features not very high chances for successful recovery of deleted files. 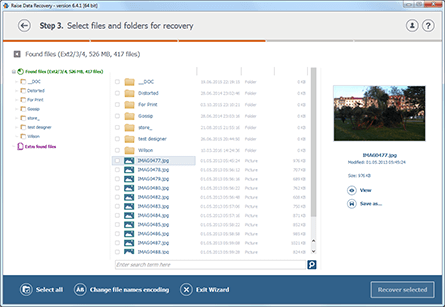 Due to limited time for keeping the file in the system the best recovery result can be achieved if the system is scanned as soon as possible after the file deletion. 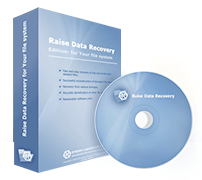 In its work Raise Data Recovery for HFS+ uses latest data recovery technologies allowing to achieve maximally possible recovery result. One of the technologies is IntelliRAW™ file search which makes finding lost files by their type possible being highly efficient for HFS+ file system which can wipe file name information. The software is adopted to search for lost HFS+ file systems created with all latest versions of Apple macOS and recover lost and deleted files from them efficiently. The software copies files with the size under 256KB.